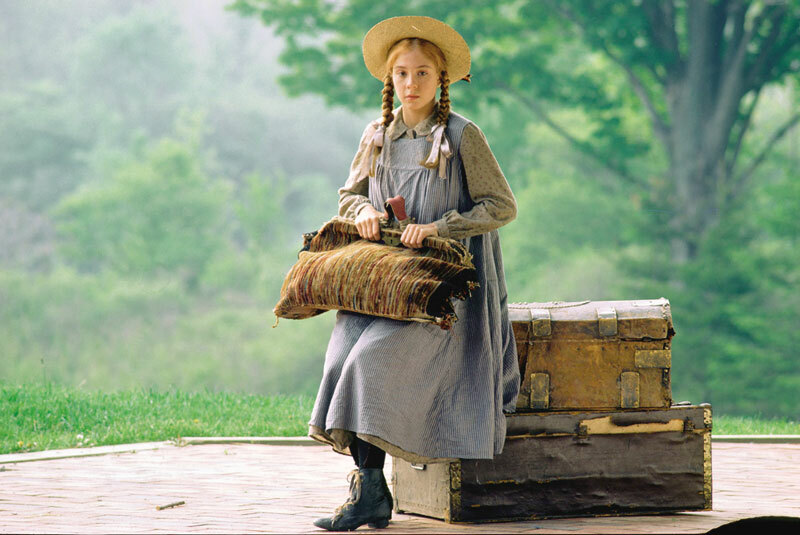 Anne of Green Gables....my favorite of all time. Love the characters, the setting, the messages and the legacy. Amazing series and amazing author.Ching!